The His Dark Materials series is an unusual sort of young adult series: one that appeals to adults as much as if not more than to their children, thanks to its richly imagined world and unflinching exploration of life’s greatest questions. 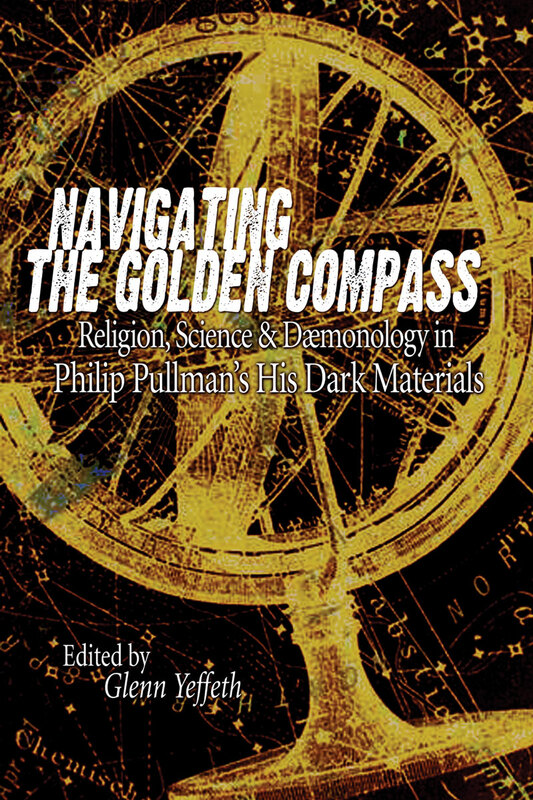 This anthology includes essays ranging from what Dust has in common with drugs to the position of children in contrast to other YA series, to what His Dark Materials has to say about the scientific and religious practices of our modern era. Glenn Yeffeth is the editor of several anthologies in the Smart Pop series, including Anthology at the End of the Universe, Farscape Forever!, Five Seasons of Angel, Navigating the Golden Compass, Seven Seasons of Buffy, Taking the Red Pill and What Would Sipowicz Do? He lives in Dallas.